Will Brand Publishers Surpass News Publishers? Advertising Age recently featured an alarming piece about the Brave News World of digital publishing. Just two weeks after announcing a $50 million dollar round of funding, mobile news reader Flipboard revealed growth numbers that may explain investors’ eagerness to get behind it. 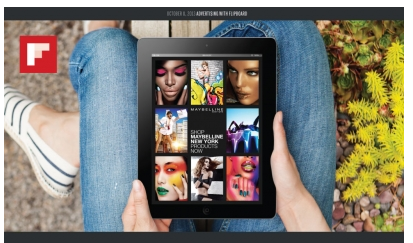 The company now claims 90 million users, a jump from the 85 million Flipboard CEO Mike McCue confirmed early last month, and a leap from the 53 million the company announced in April. Flipboard said is users now flip a total of 7 billion pages per month, a 1 billion pageview per month increase from just six months ago. While traditional publishers such as The New York Times, Esquire and Vanity Fair were noted by Flipboard as being among its top ten publishers, the company also highlighted another group propelling the growth forward — brands. Lexus, Levis, Samsung, Cisco and Target were all featured in an infographic containing the numbers above, and were deemed by Flipboard to be the most engaging brands upon it. That’s significant given this Nielsen report on Global Trust in Advertising and Brand Messages. 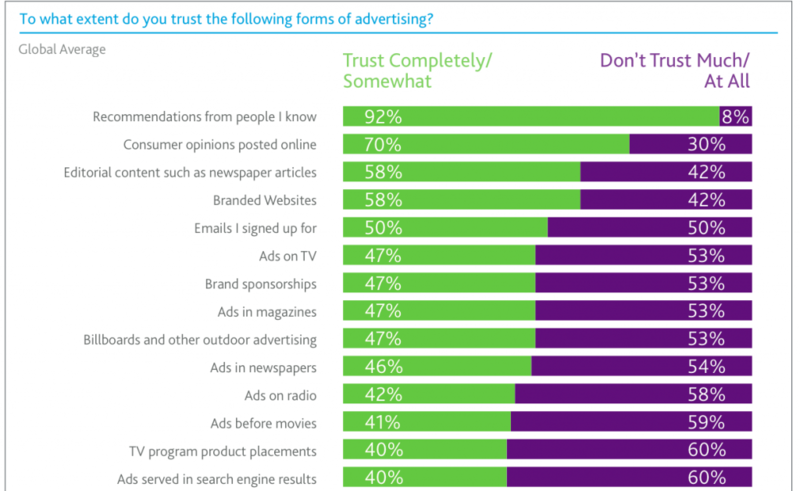 So people trust brand websites more than TV, magazine, newspaper, and radio ads? All of a brand’s content in one beautiful format. That’s an ugly future for the news business.